Worked directly with the Owner’s Representative, from the first step on the property, through renovation planning, market placement, branding and current operation of the former Icons Hotel. As the management company for the owner, we have been successful in positioning the property at the highest point in a crowded market. 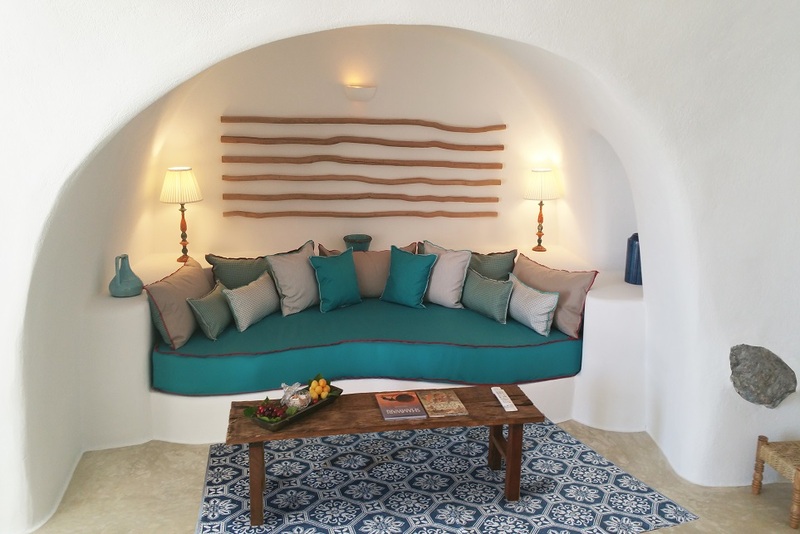 The property has received numerous international accolades in addition to being named as Greece’s Leading Boutique Hotel for four consecutive years, maintaining an outstanding record on TripAdvisor in terms of service and guest satisfaction. Recently the property was shortlisted for worldwide recognition at the upcoming Haute Grandeur Global Awards to be held in Dubai during November, 2018.